Creating a beautiful home involves finding the best options for every piece of your home, from furniture to fixtures. 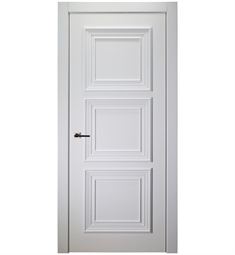 If you are looking for the perfect traditional door, then we are here to help. Our doors are designed by a top manufacturer who we have worked with for years, and who has a commitment to designing quality products that will last for years to come. 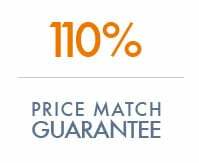 If you are looking to remodel your home, then you need to take a look at these products, as they will provide you with the best bang for your buck. 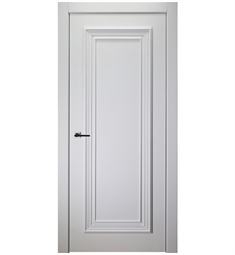 For a more traditional interior door that you can use throughout your home, a solid wood door is best. This type of door looks good, and is made from a solid piece of high quality wood, meaning that it will wear with your home and look better with age. 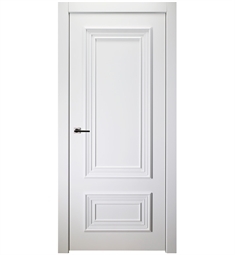 If you are instead looking for something for a kitchen or bathroom, we also offer a more traditional interior door style that uses a pane of frosted glass, which is a great look for your home if used as the entrance door to a kitchen or bathroom.